Hello, I’m Charlotte Christmas (full name, Charlotte Peter- Christmas). 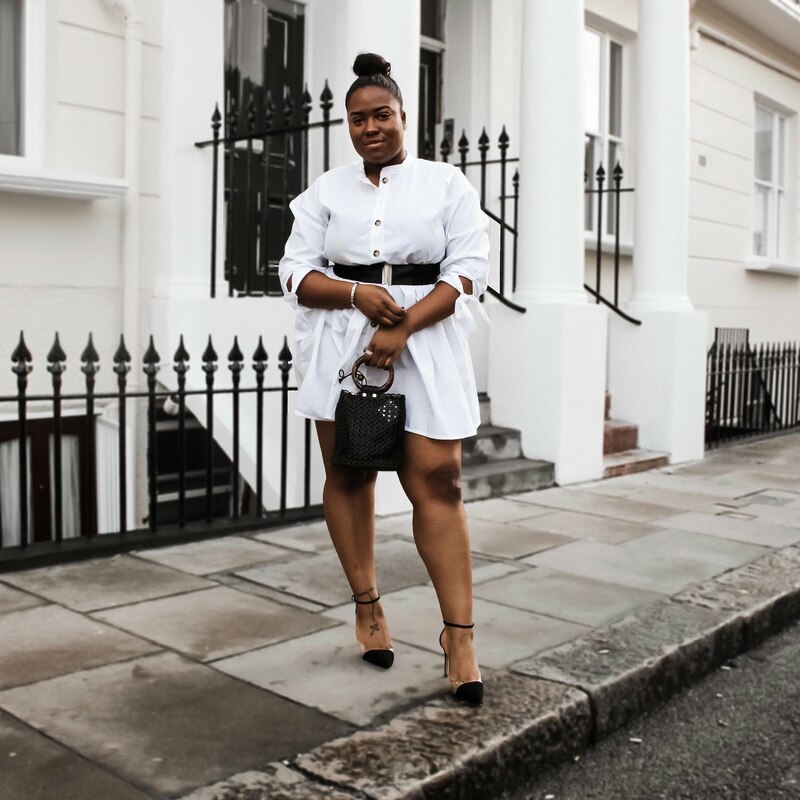 I have been a style and beauty blogger for over 6 years and I’m currently a journalism student in my final year of university. I’m an avid fan of anything makeup and fashion related and I have a huge love for travelling. GET C.C. STRAIGHT TO YOUR INBOX!